If you are a part of a registered Charity in Canada you are eligible to receive up to $10,000 a month ($120,000 annually) in completely free Google Search Advertisements to promote your Charity. 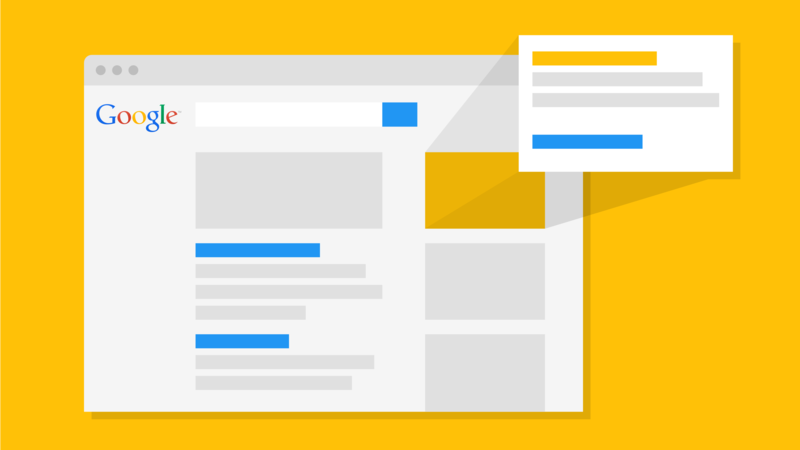 Google Search Ads (via the Adwords platform) are probably the most powerful digital advertising strategy as you are interjecting your prospective customer, client, or partner right in the sales funnel. The basic idea of how it works is that you bid on keywords and run advertisements for your company to promote your business when users search for those specific keywords. If you think about it, most people use google to search for what they need, by running an ad based on those searches the likelihood of a conversion is extremely high. Note: I am google Adwords certified, and currently running google adwords campaigns for several Canadian Charities. If you are interested in taking advantage of this “Grant” from Google, please contact me so we can chat about it! Here is an example of a Google Search Advertisement. When searching for “Whale Watching Vancouver”, Expedia has set up advertisements to display promoting their booking platform.